* Rebalanced Dark Portal. Aside from stat changes such as manacost/channeltime/duration, it cannot be cast from/to base and you can only transport through it once, not back and forth. 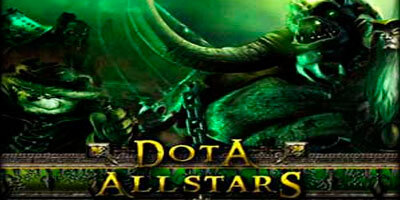 Changelog DotA Allstars v6.44 here. Quiero bajar el mApa y no puedo….. When comes the 6.44 AI Plus Version ? is there an AI version of this new 6.44b map? how did you know that if it is a fake map?